Home is one of the most valuable and necessary parts of life to any person. Home means comfort and safety. This is the place where we spent our most time with our beloved ones. However, homes are not always safe unless you keep them safe. We must keep them secure from any sort of theft and robbery. We are specialized in ensuring security and safety to your house. Our residential safety methods are quite invincible. You along with your family members will really feel safe and comfortable at your home if you obtain our residential locksmith service. Depending on your budget and need we offer you the best suited private lock technological assistance. All of our security services are to make your life at home more relaxing and tension free. 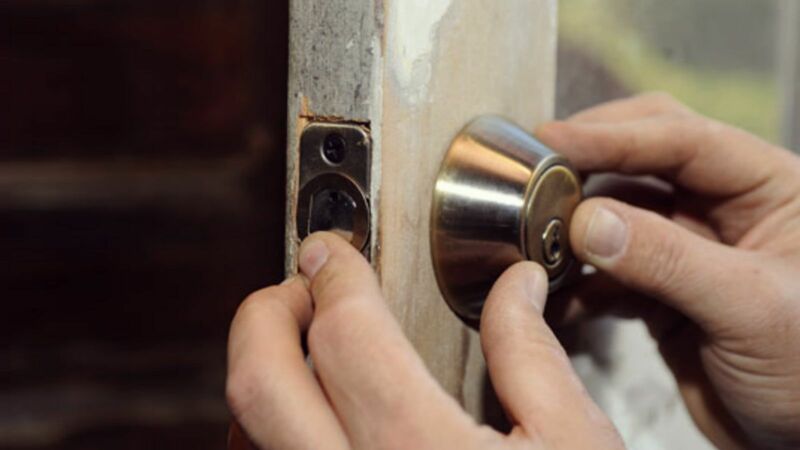 Our residential locksmith technicians are insured, bonded and licensed. They will ensure the highest level of security to your home using the most modern tools, equipments and technologies. All of our technicians got in depth training and have vast experience to solve your residential locksmith problems. 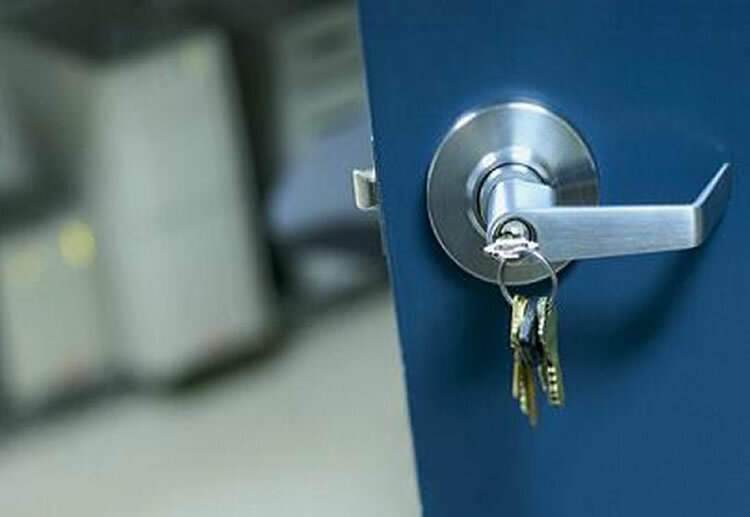 We are happy to provide service 24/7 to solve any residential locksmith problem. Our main aim is to give you the feelings before you go to sleep that you and your home along with other members at home are safe and secure. Our expertise and consistency will ensure that for you. We guarantee your satisfaction through effective and timely locksmith help. Just call us to opt for our service to make your home secure and stay safe. The Locksmith Orlando offers the best residential locksmith services in the region. We provide the best and quickest services in our areas at competitive rates. We are a team of highly skilled professional licensed technicians offering residential locksmith services in Orlando and adjoining areas in Florida. We are equipped with the latest residential locksmith technologies and can deliver our services in the shortest possible time to your entire satisfaction.